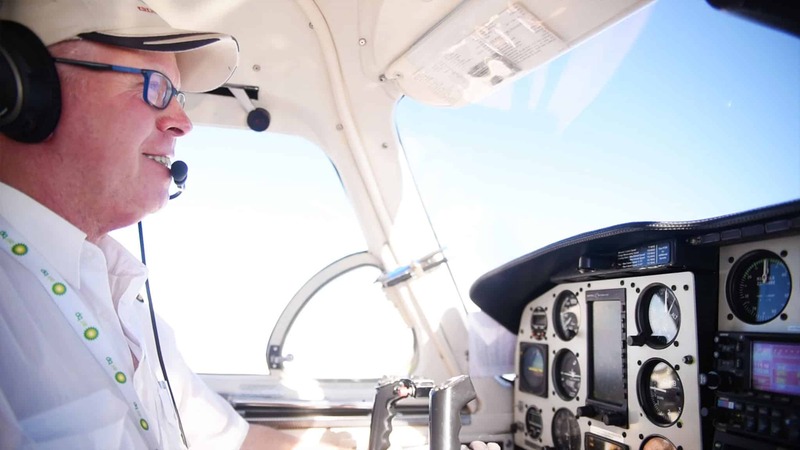 Kirkhope Aviation has operated tours to the outback since commencing business in the mid 70s — initially to the Kimberley and Top End, but also to the Red Centre. Since then, our passion for the outback and our love for the Australian wilderness has seen us expand our range of tours, and gain a deserved reputation as one of Australia’s most experienced outback tour operators. From our base in Melbourne’s Moorabbin Airport, flying our fleet of specialty twin-engined aircraft, we have been providing outback air tours throughout Australia and beyond for more than 40 years. We know the outback, and currently offer packaged outback air tours to diverse destinations. Fly with us to Cape York, the Northern Territory’s Top End, Tasmania and the Bass Strait Isles, coastal and outback South Australia, and Western Australia’s Pilbara and Kimberley region. We also offer a range of one day tours and are specialists in creating bespoke air safaris. Kirkhope Aviation also offers private and corporate air charters throughout Australia. Utilising our fleet, travellers can select their own flight schedules to travel when they want. We also offer a turbine pressurised ten-seat King Air aircraft that allows executives to travel in style to their next business meeting.